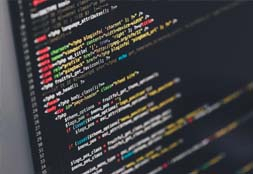 For the majority of IT companies ping pong is an integral part of a working process. 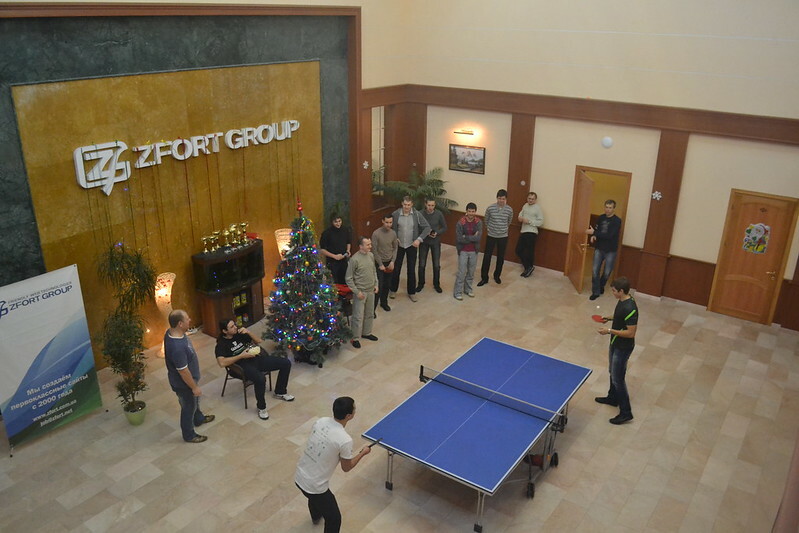 But for Zfort Group ping pong is something more significant than that. 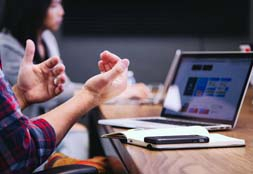 This is not just a wish to take a couple of minutes of rest from a working routine, but an insuperable outburst to feel competitive excitement, demonstrate one's talent and incredibly fast reaction. With those attitudes we have more than 30 sparrings a day. We also take official tournaments in our company. In 2012 we have started a system of taking season championships. 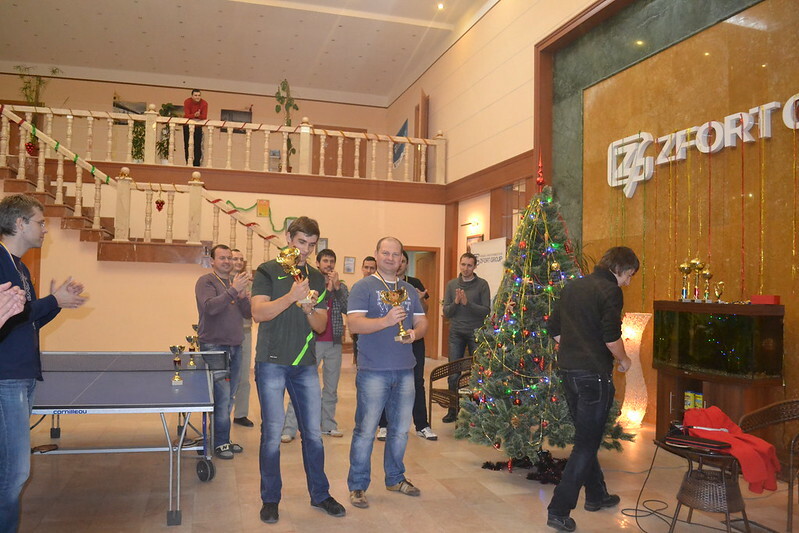 Every quarter single and paired tournaments are held in our office. By the results, the winners guarantee themselves a place in the Grand Final of the four that is held in the end of the year, in December. 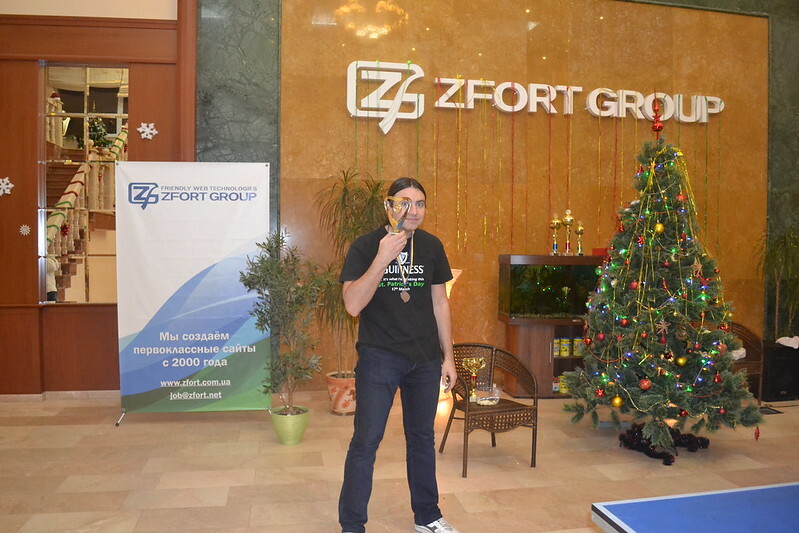 4 single and 4 paired tournaments, more than 80 employees-participants, everybody fought for the status of the best player/best pair of Zfort Group, 2012. And we finally found the names of the champions. 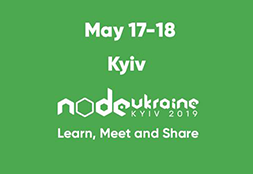 Andrew Nestorenko and Stas Matveev won the paired tournament and Yuriy Myrgorod became the winner of the single tournament. Our congratulations to the best ping pong players of the year! 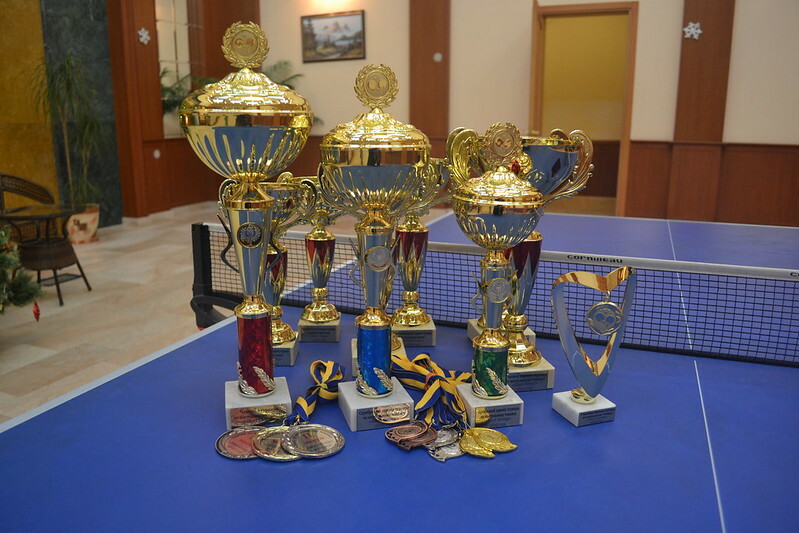 All the participants of the grand final got cups and medals and the champions got super prizes! The full collection of photos from this exciting event you can find in our separate Flickr album.